Premier League side Chelsea are set to abandon their long term interest in Napoli star defender Kalidou Koulibaly, particularly as the transfer window edges to a close, reports say. Coach Antonio Conte has been in search for a defender for long, but various reasons have prevented the deal from happening. Napoli are keen to retain the defender after his sterling performance in the . It’s been a little over a month since Jose Mourinho was officially appointed as the new coach of Manchester United and the Portuguese manager still needs more time to test the waters and find out which formation as well as which players are performing better. 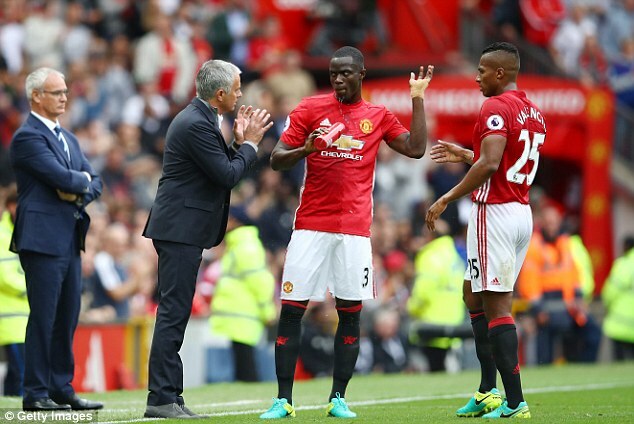 Since taking over at Old Trafford, Mourinho has lead Manchester United to a victory over Wigan Athletic and another triumph over Galatasaray while suffering a defeat after facing off with Borussia Dortmund in the International Champions Cup. The latest match of Manchester United was against Galatasaray and the Premier League club claimed a 5-2 triumph and Jose Mourinho made a total of 11 substitutions in this friendly encounter as the Portuguese manager still has not truly decided on which combination of players is his most optimal and the 53 year old manager advised his team that they should start getting used to this kind of method. The beginning of this year saw one of the star players of Manchester United retiring from football. He stated that the injuries he had sustained through his career had taken their toll. 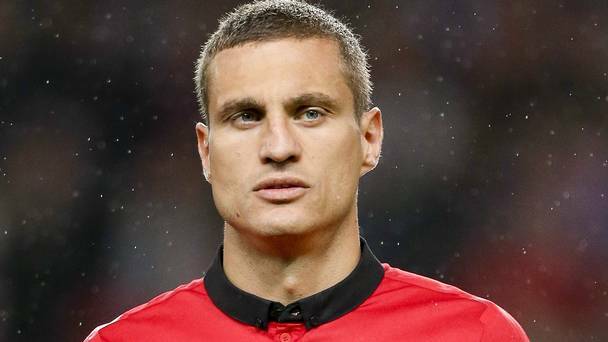 Nemanja Vidic decided to quit the active career of playing on the field at the age of 34. He was known as a formidable defender on the field. He was part of Inter Milan and he decided to end the contract that had been active. The news of his retirement was announced on the Manchester United website allowing all fans to receive news of the same. The defender from Manchester United has spent about eight years and more at Old Trafford. He has now decided to leave Inter Milan after mutual agreement with the club. He was captain of Manchester United before he moved to Italy in the year 2014. The news was announced along with a statement about this Serbia international player. 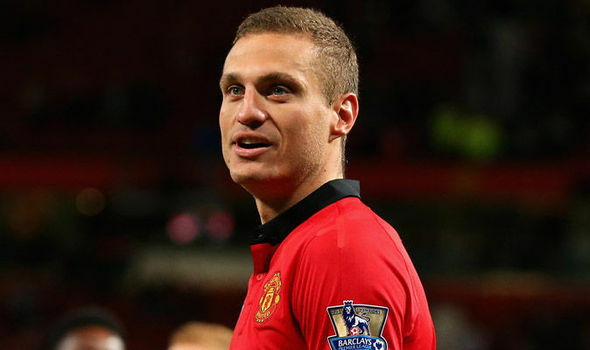 The beginning of the year Aston Villa was looking to sign up Nemanja Vidic. Chris Smalling has stated that NemanjaVidic was more than just a defender during his time at Manchester United. He believes that Vidic put fear into the opposition players whenever he was on the pitch. He said that NemanjaVidic was a dominant figure at the back, and this provided some security to the other players. He stated that Vidic was focused on defending. Although he might go forward whenever he had the opportunity, he was more concerned about defending and preventing goals. He said that he was an aggressive player that always does his best in order to block any goal scoring opportunities. Former Manchester United defender Nemanja Vidic claims that he is looking at the possibility of getting into management. Numerous injuries forced the Serbian defender to call time upon his stellar career. After spending eight years at Manchester United, he won numerous titles including the Premier league and Champions League. This gave him the mighty experience of playing under Sir Alex Ferguson. He announced his retirement in January while on the books of Italian outfit Inter Milan. His last appearance for Inter was in the 2014-15 season. He failed to make any appearance in the current campaign.